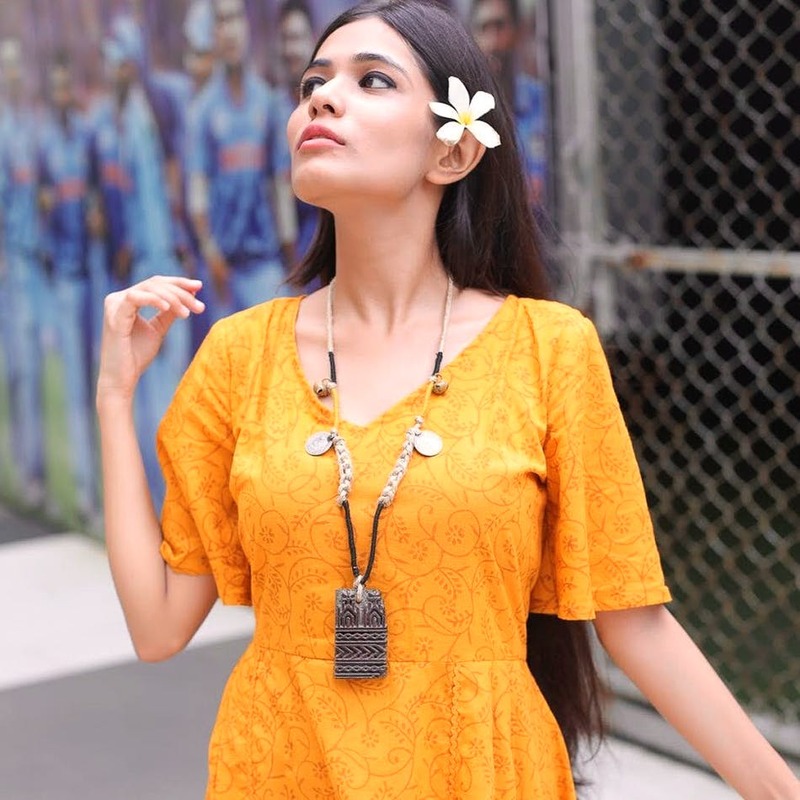 The Yellow Label is an online shopping store that is based out of Jaipur and they specialise in handcrafting outfits with traditional Indian designs, keeping contemporary trends in mind. The fact that The Yellow Label works with Indian weavers, printers, and vendors to handpick the fabric makes it quite awesome. Their clothing involves 100 per cent pure cotton, and if you've been looking for budget summerwear, this can be your go-to. We love the maxi dresses from this label, which are hand block printed and they come with pockets. The coordinate sets are super peppy and at INR 1,399, they are quite a steal. The store is big on midis and knee-length dresses. Love motifs or paisleys? You'll find lots of them here. Their wrap dresses and flared skirts have every bit a slice of Summer and if we were you, we'd refuse to go beyond this budget store. The price range across the store begins at INR 599 and goes up to INR 1,399. The collection is limited right now.